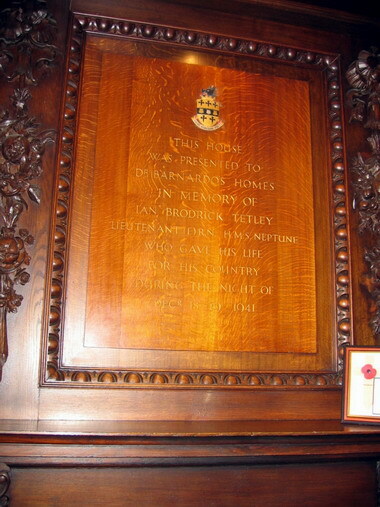 Son of Michael Hubert and Dorothy Brodrick Tetley, of Stevenage, Hertfordshire. B.A. (Cantab. ).